Buyers and sellers follow a new way of business communication at business directories where product relevance is given preference over face-to-face conversation. The online business directories have given a new definition to the process of building buyer-seller relationship which has high probability to last for longer. With the improvement in technology, even the small businesses are discovering a global platform with the help of online directories. 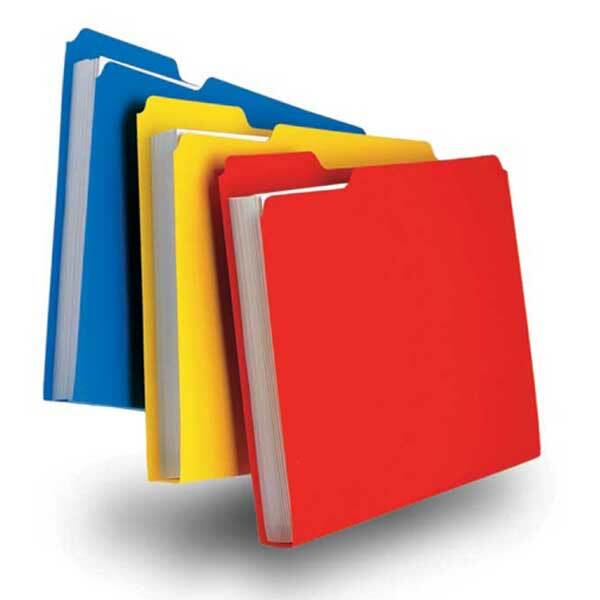 So, it is the demand of time to get familiar with the top 10 reasons of using the business directories. A startup business can acquire no better exposure than a business directory offers. These directories provide the right gateway to help a new business get linked to its niche industry and that too at a global level. The business directories completely eliminate the need of a middleman between the buyer and the seller. This leads to seamless business communication between the buyers and the sellers. Once you build a successful business relationship with a buyer, you actually make a business contact that has invested trust in you. Trust building is an important advantage offered by the business directories. Through online business directories, one has the greatest chances to gain business exposure. Product catalog is one tool that helps your business products and services to become visible. For the business sellers, the business directories offer cost-effective solutions to advertise the business and find the buyers. At the same time, the business buyer enjoys the availability of products at lower costs. Internet is the medium that ensures timely business transactions. This is n fact one of the most important reasons to use business directories as they introduce time efficiency in the business transactions. Online business directories let the transactions to be automatic. This ultimately leads to less scope for human-generated errors. The need to carry out business transactions at a specific time gets eliminated with online business directories. An interested buyer may use these directories at anytime to find a seller. Small companies benefits from the business directory advantage that eliminates the need of traveling to other cities and countries for business purposes. No face-to-face communication is required. Finally, everything happens within the b2b marketplace and no external factor can affect the business transaction. The world of business is getting smaller and the businesses are maximizing their profits through business directories. Be a part of the revolution and share the space on the business directories.